Get Juiced Before and Afters!!! Welcome!! 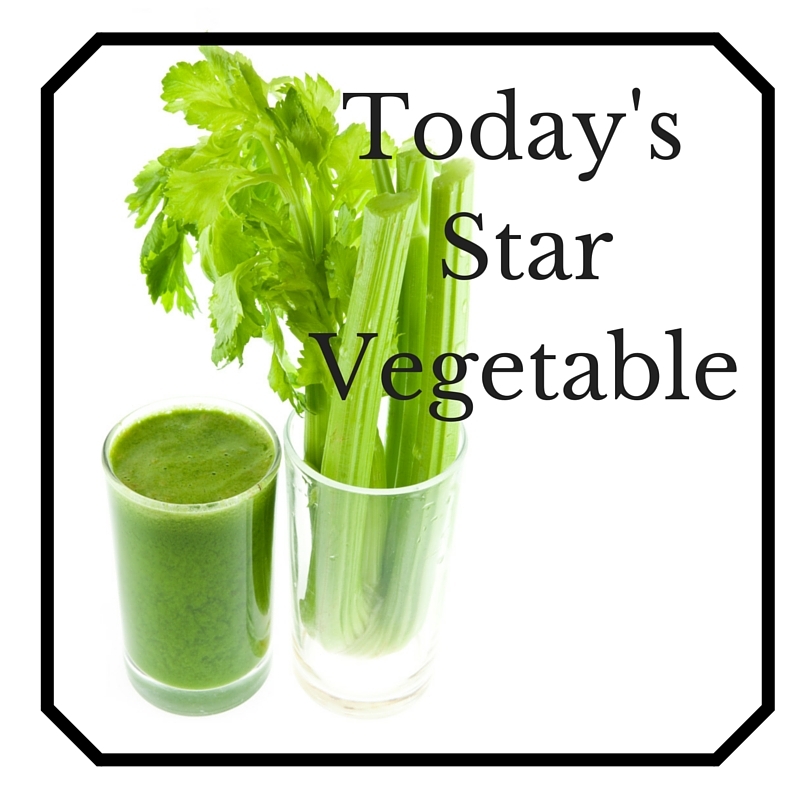 Today’s star veggie is liquid green gold, celery. Celery not only juices well, but has many benefits. It is an acquired taste, so today’s recipe is for intermediate juicers. *replenishes electrolytes so it is a great juice to grab instead of those sugar filled energy and workout drinks. Doesn’t that make you want to grab a huge glass and gulp? Now as stated above celery is a strong taste, so if you are a beginner definitely go with just a few stalks at first. 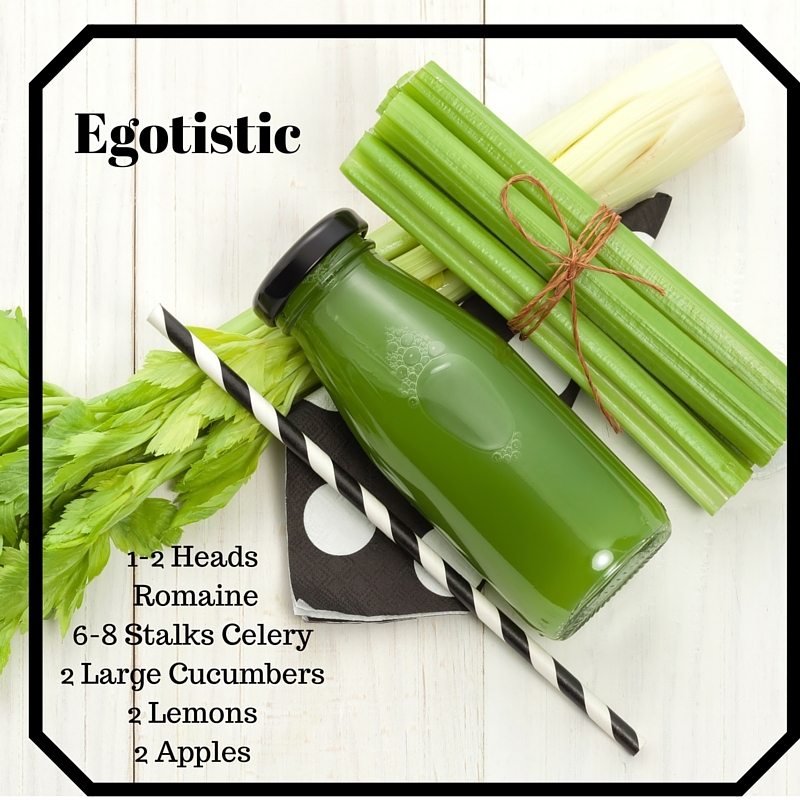 If you’re ready to feel Egostically great though, try out today’s recipe. Lemons are great for cutting the flavor and for a sweeter taste add more apples. Juice and serve over ice or chilled. 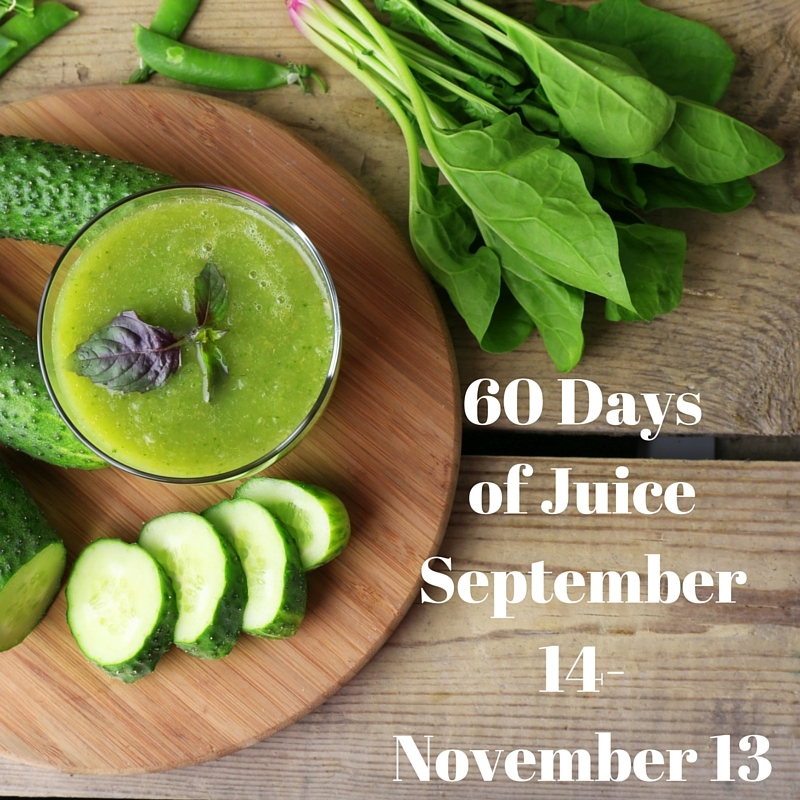 Ready to get started on your own juicing journey? Are you feeling tired? Achy? Low on energy? Can’t quite think as clearly? Does it take you a while to get up in the morning? Maybe it’s time for a detox. A detox will help you: lose weight, think more clearly, be more productive, and experience more energy and strength to complete daily activities. 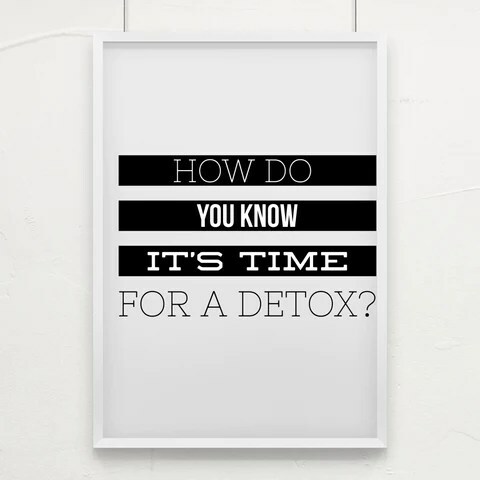 Detoxing allows your body the time to rest and reset, whether you choose to eat fruits and veggies, make smoothies or juice them you are giving your body the best fuel to heal itself. Detoxes can be from 3 to 30 days, feel free to email itstartswithjuice@gmail.com if you are interested in reboot coaching or a customized plan. All other plans can be found in the menu above. We all have that one person that motivates us to reach for the moon, stars and beyond. For me that’s my Mama. There isn’t too much I can say that I want to do for my businesses and she isn’t in my corner cheering me on. I have learned so much about myself over the last few years. It’s amusing no matter how much I once fought it, I am Linda’s daughter and we are very much alike. Our mannerisms, the constant song in our hearts. (I can’t sing a lick, as my husband often tells me but I always do anyways lol.) We laugh too much, smile too hard, and believe the best in everyone. I even get my love of journals and pens from her, yep she’s the one who created the stationery habit. She makes me believe in myself and has helped me stay focused on building It Starts With Juice to where it is today. Getting older brings many things into focus, and to know she is so proud of me makes me beyond proud of myself and I want to cross one of the biggest goals off my list. 60 Day Juice Fast, ah my old friend we meet again. I have tried to complete this process and always end up changing my mind after a few days, sliding into my semi fast mode. (Juice for the majority of the day, then a healthy dinner.) There is always a reason to not fully commit, and I feel ready to take it head on. My birthday just passed which meant most of August was spent in celebration(read too many carbs, sugar, and other naughty tasty things.) Panama City and New Orleans were great, and I could live in New Orleans cafes. I am committed to juice fast from September 14-November 13. *At least 30 minutes of exercise each day. Pretty simple.I know that discipline and keeping new recipes coming will be my hardest task, but I accept the challenge. Who motivates you to attempt to the impossible? What big project are you working on ? I’d love to hear from you :). Alright guys, the end of summer is quickly approaching. As the leaves on the trees start to turn, changes are on the way for It Starts With Juice. The best part of eating seasonally is getting the best and tastiest fruits and veggies at the height of the season. Each season I update the plans to reflect the changes so on September 23rd the Fall versions of the the plans will be released. What does that mean for you? One if you are in one of those lucky areas that holds on to the season a bit longer you can check out the summer plans at a discount and still have a fall plan on its way. To grab your plan, just click the links below. Please note this only applies to the 21in21 Juice, and Juice and Meal plan. 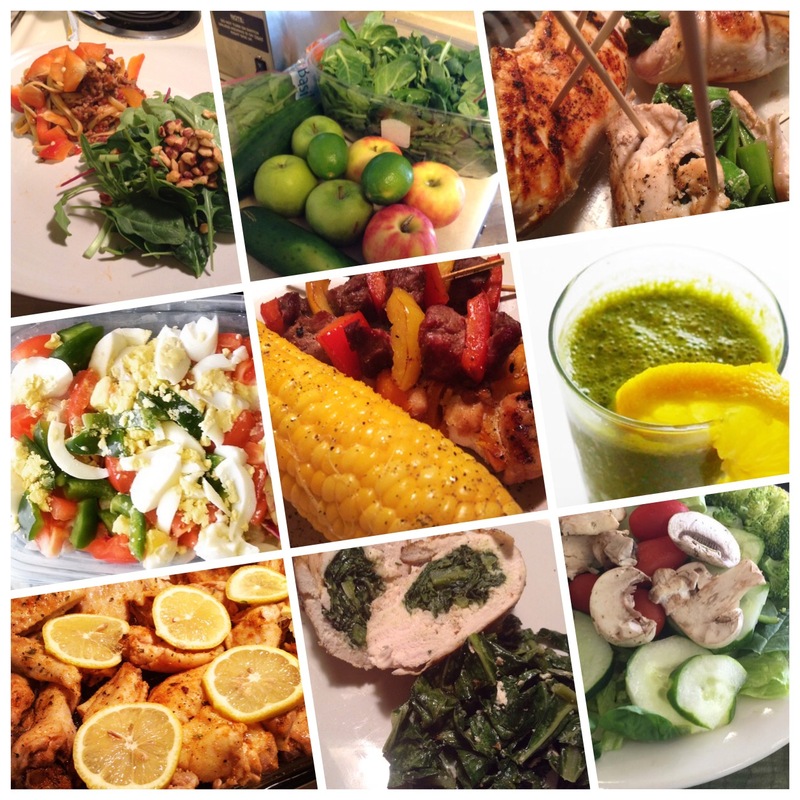 The 21 day plans are suited for those with a juicer. There is the choice to have it as all juice or juice and meal. These plans are not suited for the blender, you can find the Blender Plan here. It’s a nice dreary day here so it’s raining inside and out. Purple Rain is full of great for you vitamins and my favorite as always is it has cancer preventing properties. Oh yes, medicine in a glass!!! Juice and sing with me,🎤🎤 Purple rain, purple rain. (If honey crisp are not available try Gala or Fuji. More apples can be added depending on how sweet you want it.). Juicing uses a machine to turn veggies and fruit into an easy drinkable form. 2. Why juice instead of green smoothies? I started juicing when I was undergoing chemotherapy. Up until then I used my Nutribullet on a pretty regular basis and loved green smoothies. Chemo though made me nauseous most of the time and to be honest I was a little depressed so my appetite was shot when I wasn’t nauseous. Juicing gave me a way of being able to get all of my nutrients and vitamins into one glass. That way if it was a day I was having a hard time keeping something down I still had all of my nutrition bases covered. Since the fruits and veggies were already in liquid form my did not have to work to break them down which for my chemo course was perfect. Over time I prefer the smoothness of juices to smoothies. 3. What is a juice fast? 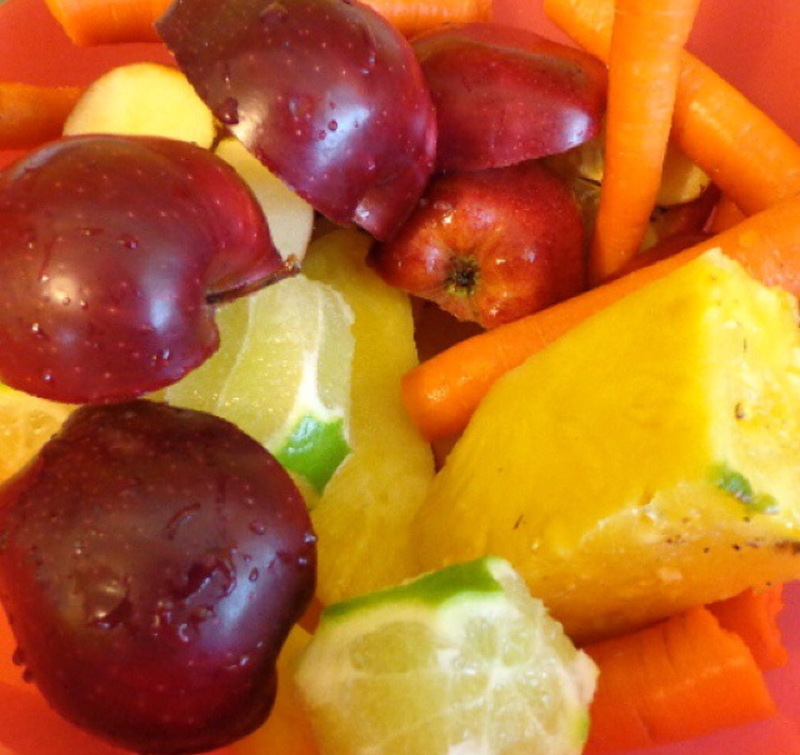 A juice fast is replacing all meals with a veggie/fruit juice for a set amount of time. Some people do 3 day weekend cleanses for quick reboots and some people can go up to 30-60 days on a full juice fast. As with anything if you have any health concerns you should check with your doctor before doing a fast. 4. How much weight has you lost? Somewhere around 130 lbs but I started hormone therapy at the beginning of this year to combat early onset menopause (I’m 28), so I regained due to the medication. I’ve maintained close to 100 lbs lost in the last 2 years, and mainly in maintenance mode. 5. Doesn’t chemotherapy make you lose weight automatically? Nope. Chemo is a truly double sided sword. It makes you nauseous and low on energy so you are given steroids to combat that. The steroids make you gain weight ridiculously easy, even though your food intake may be much smaller. 6. What type of juicer do you recommend for beginners? The Breville Compact or any from the Breville line. 7. How long can I fast? For beginners I recommend 5 days to begin with. The reason for that is days 3-4 can be horrible due to detox symptoms so some people may end it early without reaping the full benefits. 8. What’s the longest you can go? 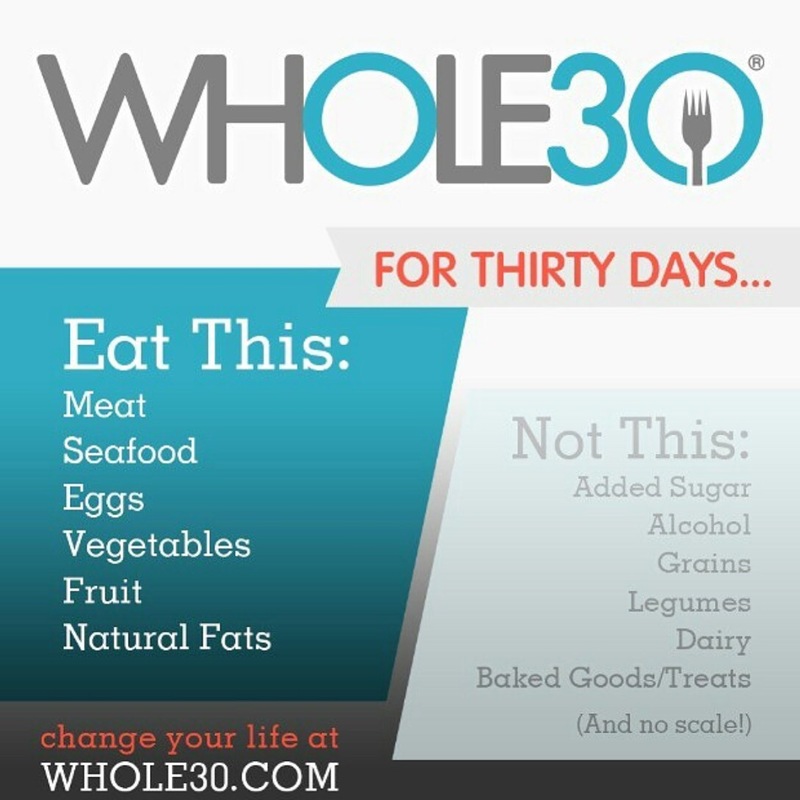 Without medical supervision I don’t suggest anything over 30 days, though some people go 60 or more days. 9. How much do I need to drink daily? At a minimum 64 ounces or more if you feel hungry. Juicing is not a time when less is more. If you don’t drink enough your body will hold onto weight and go into starvation mode. You can juice up to a gallon of green juice a day. 10. What type of juicer do you use? 11. How much juice do your recipes make?Where do you get your recipes? 16-20 ounces depending on your juicer, and the recipes I use are pretty much what I’ve learned from trial and error over the three years, but there are plenty of juicing books you can find on amazon, and many bookstores. 12. Can I chew gum while fasting? Yes, no intensive weight lifting or high intensity cardio but you can still workout moderately while fasting but listen to your body. 14. Are herbal teas required?Can I have coffee? No, they are a great way to give you a variety of tastes but if you’re not a tea person that’s ok. Coffee should not be drunk while fasting. 15. I feel nauseous, why? Nausea is one of the most common detox symptoms along with headaches and feeling tired. Keep in mind that as you fast your body is doing a major cleanup process so make sure you drink enough water to keep the toxins flushed out and the feeling will pass in a few days. 16. Can I just buy premade juices and fast on those? No. Brands I recommend in a pinch are Blueprint, Ardens Garden, Evolution Fresh, and Its Raaw are what’s available in my area. Most health food stores, Earthfare, Trader Joe’s, Whole Foods probably carry others just look for Cold Pressed juices. Naked and Bolt house are not good choices. Even with the ones mentioned you should aim for no more than 1 a day. Commercial juice companies tend to go heavy on the fruit and when fasting you want your juices to be mainly vegetables. 17. How do you store and how long can you store your juices? I use a low heat juicer so that my juices don’t oxidize as quickly. Heat kills nutrients. My personal preference is to store juices 24-48 hours max. I use glass bottles and mason jars to store them. Fill them to the top and seal. 18. What do you do for protein? A common misconception is that juicing removes all the protein which it doesn’t only fiber. You can also add chia seeds, ground flax seeds, hemp protein and hemp hearts for additional protein. 19. Do you take any supplements? 20. Can I fast while pregnant or nursing? No. As always consult your doctor but a full juice is not recommended while nursing or pregnant. 21. Where can I find mason jars? What size? 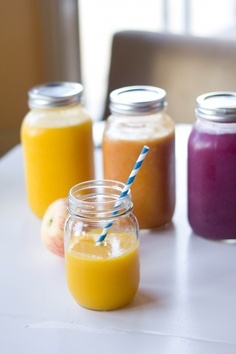 I prefer to make larger batch juices so I use the 24 ounce or 32 ounce jars. The 16 ounce jars are also the perfect size for a daily juice. Most grocery stores carry them in the canning section. Hobby Lobby, Michaels and Target carry individuals. 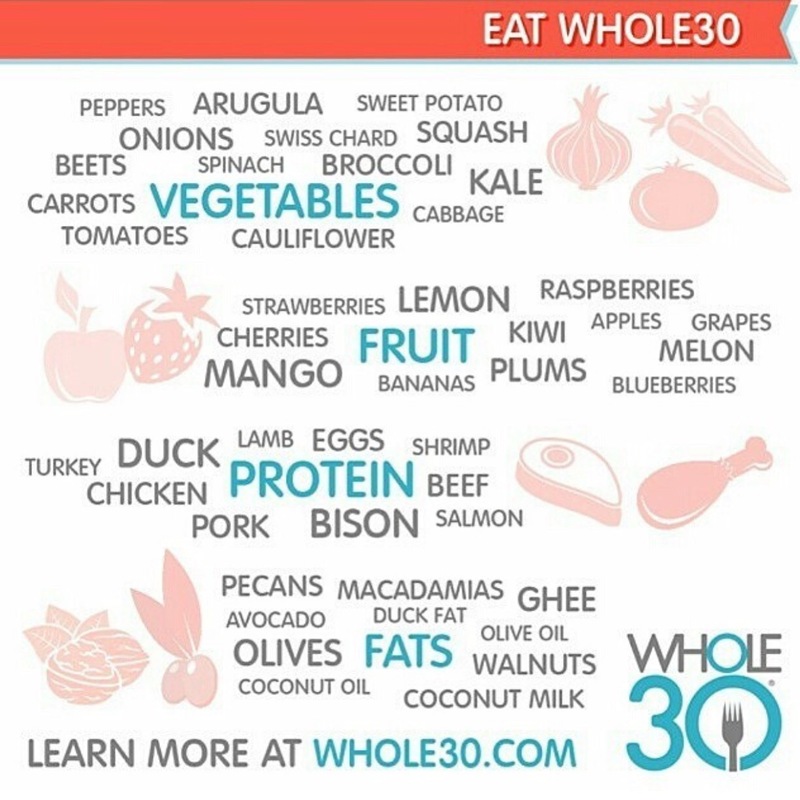 Hope that helps and Happy Juicing! Very simple and it’s not much different from how I eat now except the carbs, and yummy breads but adjustments can and will be made. I’ll begin on August 16 and will providing you with recipes, tips, and motivation along the way. Don’t worry all of my fabulous juice detox plans will still be available just adding to the family. Hello and good morning!!! It’s a beautiful Wednesday and I’ve decided to give my overworked self a delicious kick this morning. For those who are over the classic Apple-carrot combo this a a great way to kick it up a notch but still get all the great benefits :). Are you feeding or fighting disease? Let that sink in for a minute. 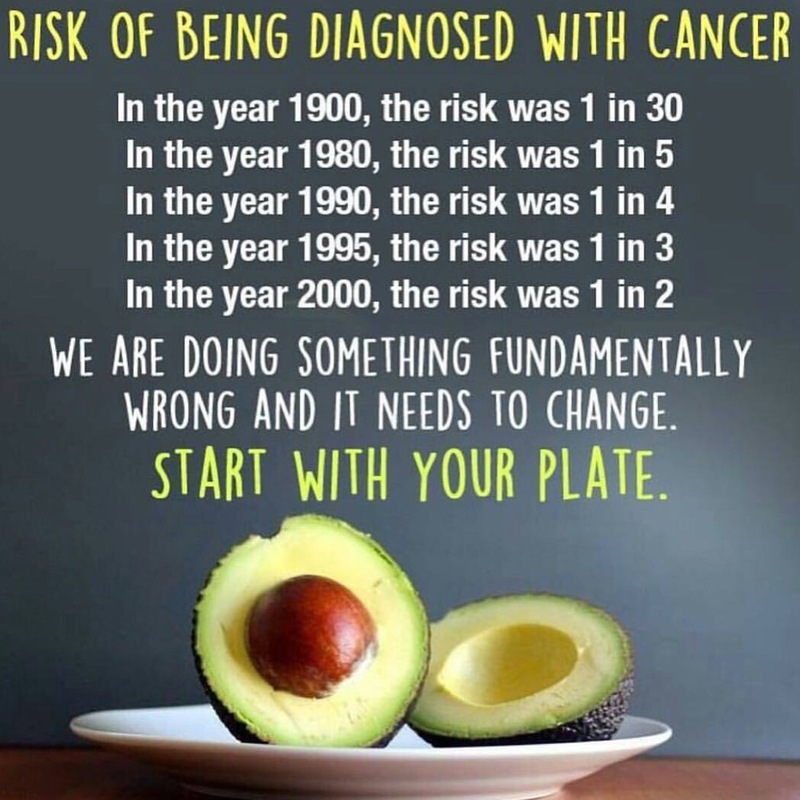 Everything you put into your body is either feeding or fighting disease. I was diagnosed with a stage 4 cancer at 27. Juicing and eating healthier has saved my life. Almost 2 years cancer free and I plan to never put myself in that position again. True some things can’t be avoided but take control of the things you can control and give yourself a fighting chance. What are you waiting for to get started? An invitation? Well, I Cici invite you to join me in a 30 day cleanse. I would like to guide you through the ups and downs of juice fasting and hopefully in 30 days show you this isn’t impossible. Click the link below to get your plan, and if you think full juicing isn’t for you get the second option juice til dinner. I just ask that you start somewhere. Hi guys!!!! In the summer as always temperatures rise and staying properly hydrated is even more important than normally. Especially when trying to lose weight, water retention can stall weight loss so here are a few tips on keeping cool, hydrated and the scale and inches moving. Pineapple: Pineapples are a refreshingly sweet treat on hot summer days, to say the least. Just shy of being 90% water, pineapples provide the enzyme bromelain which can aid in digestion and may help prevent inflammation (a common woe of being in the heat too long). Couple it with refreshing watermelon and you have a match made in heaven. 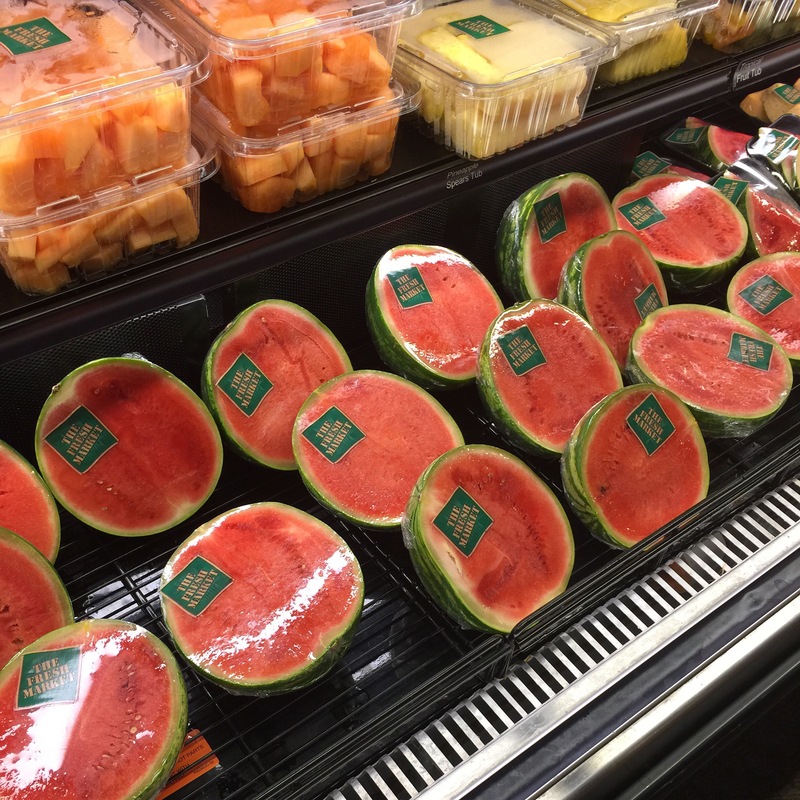 Watermelon is the ultimate summertime staple at 92% water and it contains rehydrating electrolytes such as salts calcium, magnesium, potassium and sodium. Take one mini watermelon and one pineapple and run them through your juicer, depending in size this makes about 32-56 ounces of deliciousness. Squeeze a lemon or lime for extra tartness. Another tip would be to start your day with 20-32 ounces of lemon water, some prefer it warm, but I’ve learned over time its a personal preference. If you are a ginger fan add a little in to deal with bloating as well. I hope you all are staying cool out there!!! Click to follow this blog and receive notifications of new posts by email. Recipes, challenges, and discounts delivered right to your inbox! Happy Monday! Don’t Kale My Vibe!